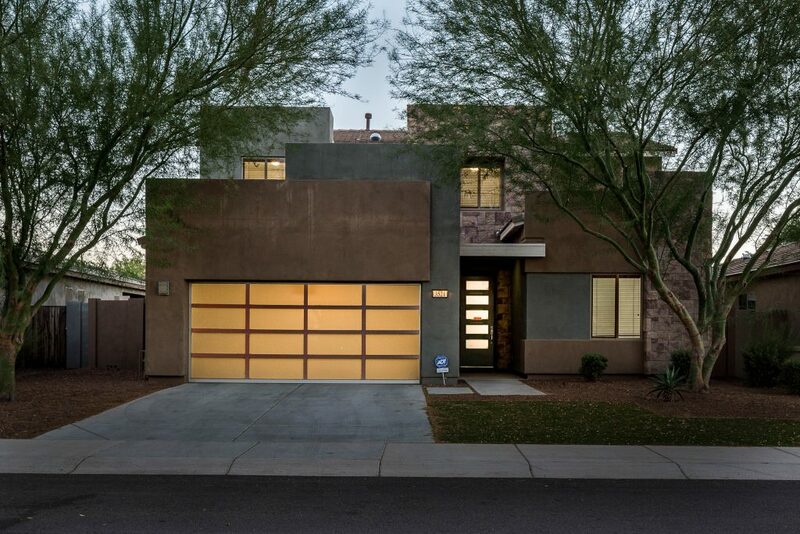 Searching for the perfect modern Gilbert Arizona home for sale? This modern style home is for you! 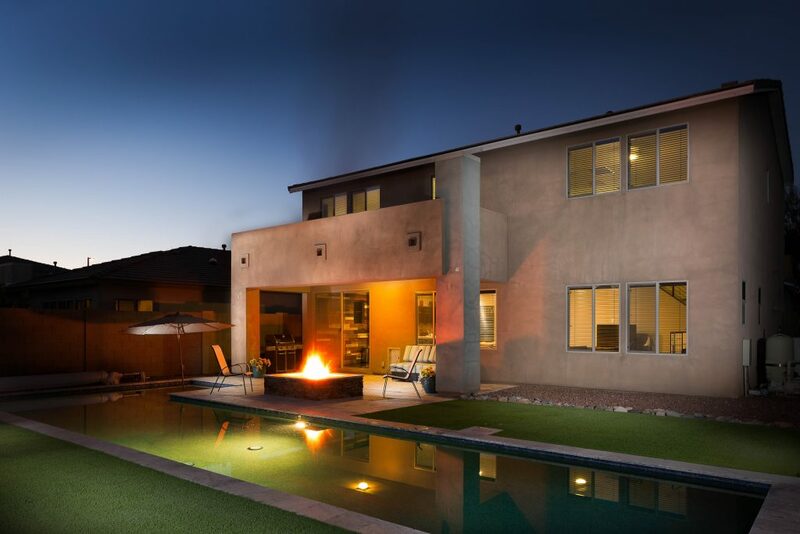 Not Your Average Arizona Home For Sale! 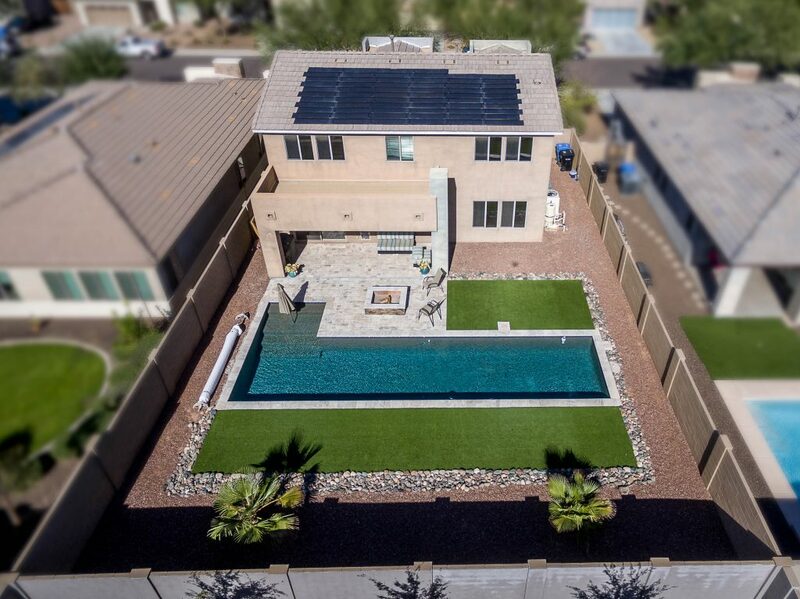 This limited build modern style floor plan from Shea homes in the Seville Golf Course & Country Club community Gilbert Arizona features a sparkling heated pool and fully equipped solar (owned not leased). 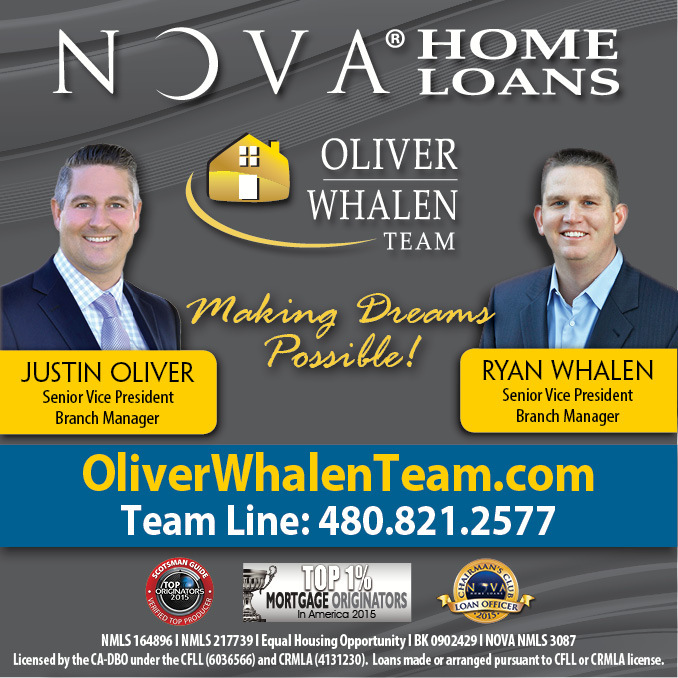 This 5 bedroom 2.5 bathroom open concept Gilbert Arizona home includes a spacious upstairs loft and extended 2 car garage. Continuing the low maintenance, modern, energy efficient lifestyle you have been seeking; the low maintenance yard includes high quality artificial turf and low water usage plants. Upgrades galore including quartz counter tops, glass accent doors, skylights, tank-less water heater, and spa like master bathroom. Seen enough of the AVERAGE “brown stucco homes with tile roofs”? Then this home should be #1 of your list of homes to see today!